If you are the mother of a child between birth and kindergarten Mothers of Preschoolers (MOPS) is for you. Come join the Foley area moms for a night out. Your night includes dinner, devotion, a speaker, discussion time and a creative activity. 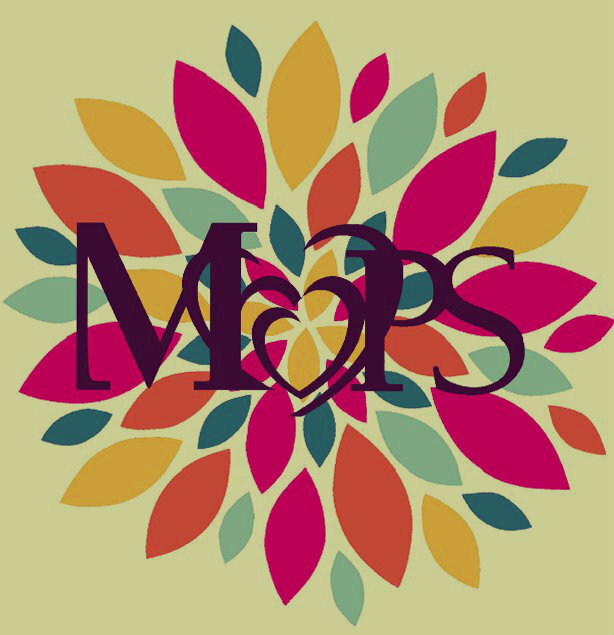 Whether you are struggling and need encouragement or are just looking to connect with moms in the same season of life, MOPS is the place for you.